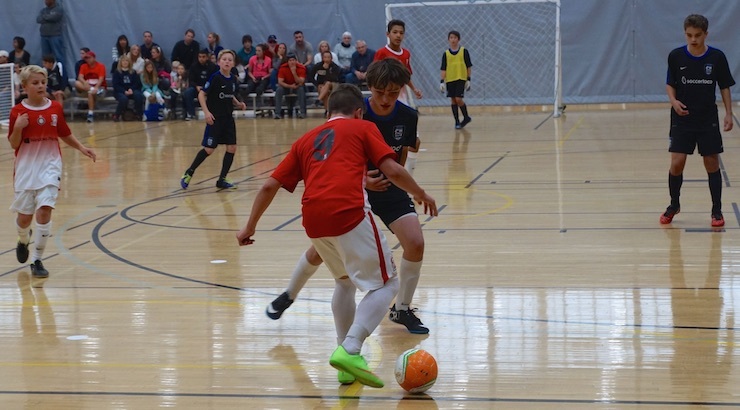 We had the US Youth Futsal Regionals here last weekend. I’m going to talk about my teams’ experiences and tournaments in general in the main part of the show so I’ll save that for later. We had another major winter storm here earlier this week. My teams train on Tuesdays indoor and my oldest team trains outdoor on Wednesday but we lost all of our training sessions this week. I thought our winter break was great but now a couple of my teams haven’t played a match in nearly six weeks. That’s a bit longer break than I’d hoped for. It’ll be interesting to see how they do as we return to league play this weekend. I’ll let you know how it goes. Today’s question comes from Chris. He’s asking about uniform and presentation issues. “I have been reading a book called “Winning Every Day” by Lou Holtz. One of the things that he brought up, was how he liked his players to dress sharply and behave with class, especially when travelling. He also stated that frequently if people look good, then they feel good and are more confident. As a result they play better and execute cleaner. This makes sense to me in many ways. I prefer my players to be neatly dressed for games. Some things I have seen other teams do that I don’t care for include taping together cleats that were falling apart, because they thought they looked cool, some of the varsity girls rolling their shorts down several times so that the result is the shorts were obviously too short and too tight. Perhaps the thing that bothered me the most was when I saw high school girls change their jerseys on the sideline in front of everyone while wearing just their sports bra. Oddly enough, the younger girls teams (5th – 8th grade) would never do that, but the older varsity players seemed to think that it was cool or made them look tough. Incidentally, there were restrooms within walking distance where they could have gone to change. When our middle school team needed to switch jerseys, our girls found a restroom to change in. I believe how one presents oneself on the field, and in public, gives an indication of one’s self esteem and confidence. I firmly believe that a team should look sharp, clean and ready to play. Doing otherwise, conveys the message that the team is undisciplined and uncommitted, and will play that way. Neat uniforms don’t win games, players do, but how they dress does affect their self-confidence, their performance and the overall image they present. I know that much of this is subjective and as a father of two girls, I also know that “dress codes” and “modesty” can be real sensitive, hot-button issues so I don’t want to open a can of worms. I don’t want to seem like I’m stuck in the 1800’s and I certainly don’t think they should dress like nuns, but I also believe that some common standards of dress and conduct are applicable to any soccer team, regardless of age, gender or affiliation. It’s a club rule that our players are not allowed to roll their shorts or sleeves up. They’re also not allowed to pull their socks up over their knees. The uniform is to be worn in a ‘uniform’ manor so that all of the teams in the club look the same. It’s also an issue of discipline and team unity. My U17 girls change their jerseys right on the sideline if they have to switch to the alternates. I always walk away and find someone to talk to or something to do while that’s happening. I’ve found the line to be about U13/U14. Younger than that and they find a bathroom or put one shirt over the other and then take off the one below. Older than that and they don’t mind just wearing a sports bra. They tell me that sports bras are less revealing than their swimming suit. Of course, I say, ‘Yeah, but you’re not at the pool!’. I just leave it up to whatever the players are comfortable with. I’ve always told my players to tuck their shirts in because that’s what my coaches told me. I couldn’t play with my shirt out. It just didn’t feel right. I’ve relaxed on that over the years. So I guess we have some things that we don’t compromise on and others that we do. I agree that we need to have some standards but I also believe in picking your battles. Today I review the tournament weekend for my teams that played in the US Youth Futsal Regionals as well as discuss tournaments in general. There are great aspect to these events that I think really benefit player development, some challenging aspects that I don’t think are helpful and some experiences I’ve had that just leave me shaking my head. I received some great show topic ideas this week that I’ve added to my list for the future but I’d love to hear even more. 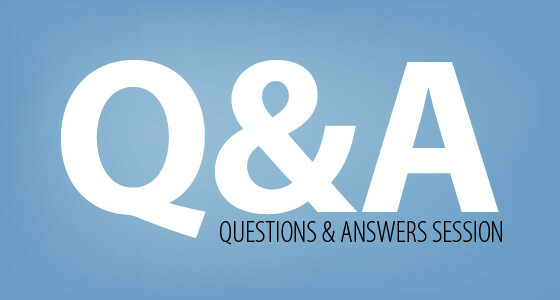 Please leave a comment or drop me an email if you have a question on your mind or a topic you’d like to hear discussed.